All Quantity Surveyors can make substantial savings with Quantity Surveyors Professional Indemnity Insurance. If you are a Quantity Surveyor by trade, your insurance should be carefully considered. Surveying is known to be one of the oldest professions and one of the most diverse industries which involve everything from real estate, land, construction, and infrastructure. Surveyors are the organiser’s, problem solvers, provide technical services to construction sites, and make sure the properties are safe. No matter what surveying profession you are specialised in, mistakes can occur. What is, Quantity Surveyors Professional Indemnity Insurance? 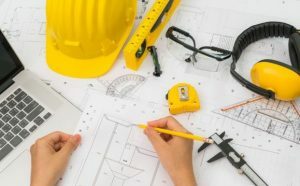 Quantity Surveyors Professional Indemnity Insurance Policies covers your business in the event a claim is made against you for an allegation of negligence during your profession. E.G. giving a client the wrong or incorrect advice. In the event the claim is not a success, the cost of damages is awarded against you. In general, professional Indemnity is a ‘claims made’ written basis which generally means that when a claim is received, it is the insurer that is currently in place that will respond instead of the insurer in place when the negligence has occurred. 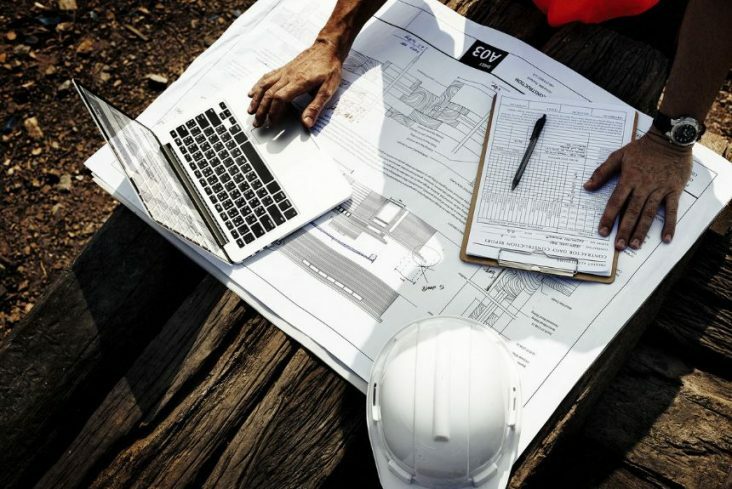 This is significantly important for Quantity Surveyors as a lot of errors can take a while to come to the surface in the property industry. The price that you pay for Professional Indemnity Insurance all depends on these key factors such as the size and scale of your business, the exact nature of your business, and whether you have previous claims made against you. The main duties of Surveyors are to design costs in relation to building projects. If there are any mistakes or errors, this may cause a claim to be made against you. This policy will protect your business in the event of a claim made against you. From the final figures and costs, quantity surveyors look to keep their costs to a minimum of every project and to enhance value for money whilst making sure that every project meets all quality and legal assurance requirements. We provide professional Indemnity insurance quotes and cover at highly competitive prices. We deal with a wide range of specialist’s insurers who offer excellent deals for this policy in Ireland. We are Irish based and have A rated track record when it comes to providing quantity surveyors insurance. We understand your business and want to ensure that you receive the best possible price on your premium. We are convenient, you can apply online and we can offer you a quote in minutes. Our sales team will work with you to offer you the cheapest and most affordable quote where possible. We are always on hand to offer you advice and guidance, you can call us anytime. We provide a comprehensive range of cover to meet the needs of quantity surveyors.